How to create Item Category? ** You can create maximum 30 master category for your store. 5. Click “Post Category” button to save. 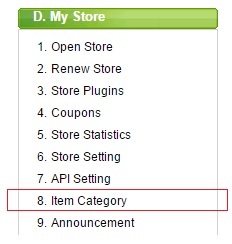 6.Below message will appear once you had successfully created your store category. Click on button “Click to Continue” to go back to Item Category page. 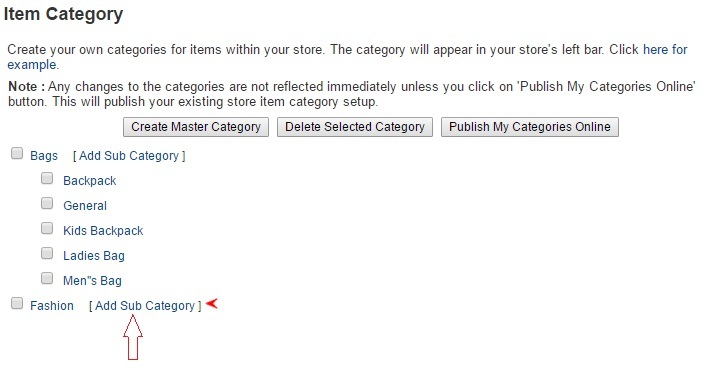 ** Category will not appear in your web store until you publish to online. 12.You have successfully publish your category online. ** It will takes 30 minutes to appear in your web store page. How to Edit Item Category? 3.Click on the category that you wish to edit/change. 4.Edit the Category Name and click “Update Name” button. 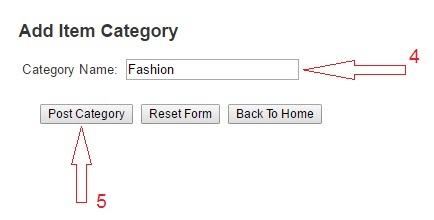 5.In order to change in live category, you need to publish the category again. To publish your category, tick the box for the category that you wish to publish then click “Publish My Categories Online”. How to Delete Item Category? ** Please make sure that there are no postings attached with the category either under My Draft or Live Listing. Or else, this process cannot be done. ** To amend item category, click here! 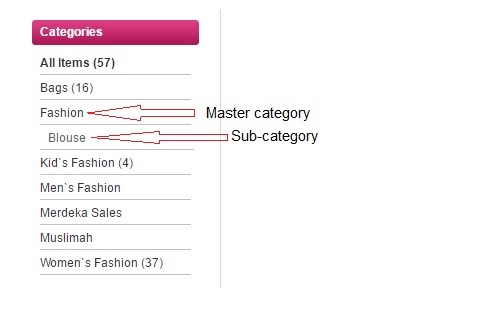 3.If your category comes with sub-category, you need to delete sub-category first. 4.One pop-up notice will appear. Click OK to proceed delete. ** Please note that this action cannot be undo. 5.Continue Step 3 to delete other Master & Sub-category.